Advanced design for Military and Law Enforcement. 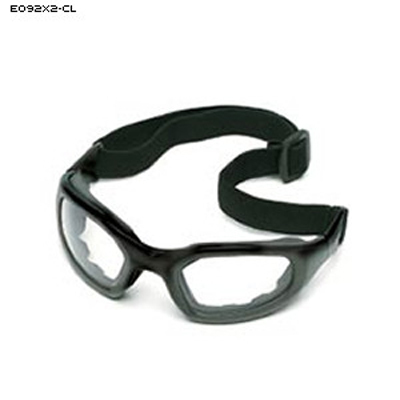 Protection for Jumps, Close Quarters Combat, Sun, Dust and Wind. Dual high impact anti-fog polycarbonate lenses. Vented for reduced heat and fogging. 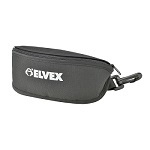 High impact nylon frame and broad strap. Low profile for better fit, especially under helmets. Designed for wide field of vision. Air seal for comfort, protection, impact absorption and flotation.